Do you have a completed production for CD or other format and you need it to be Mastered? Do you need to make a CD for production, or to sell on your shows? If you have songs you have written and you need a professional arrangement and production, or if you want me to source songs for you or just cover versions of songs you perform well. Do you need Sound Design and final mixing on your television series or movie? 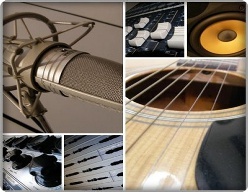 Do you need music composed and produced for your television series or movie? 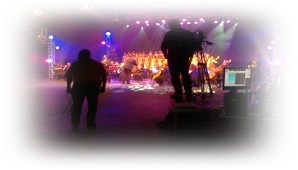 Do you need a live recording of you concert or show for CD or DVD or TV? 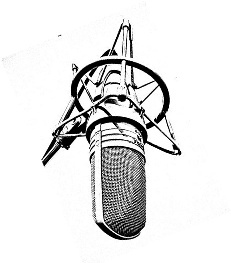 Do you need to record a voice over and edit, mix and package a commercial? Do you have an existing recording which needs vocals or instruments added and perhaps some editing and a final mix and master?